By now you would’ve heard of the funky tasting tea that carries a host of health benefits and is garnering converts one pour at a time. Kombucha may have arrived on the F&B landscape as yet another fad (remember turmeric lattes and charcoal everything?) but it has held its sway through the years to become a part of the popular diet, much like the avocado. So what is it about the drink that made it go from hipster to hypermarket? 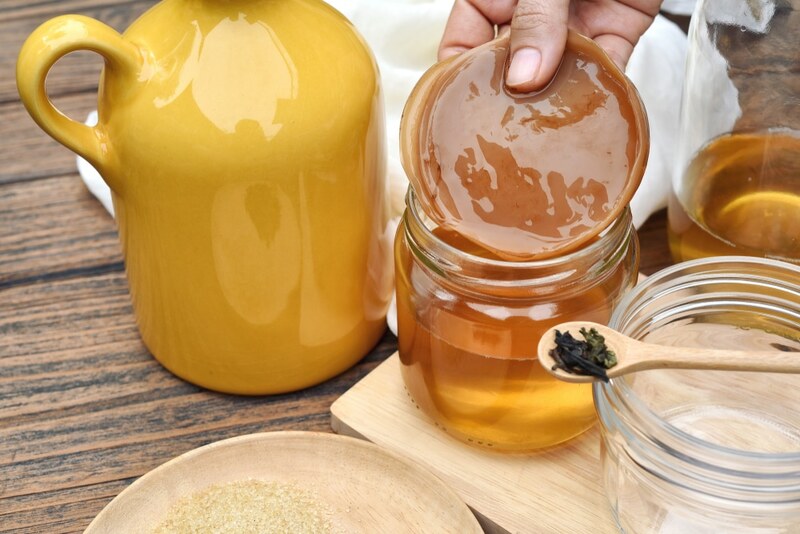 With the likes of Jake Gyllenhaal, Lady Gaga, Madonna, and Orlando Bloom swearing by this fermented tea, here is all you need to know about this super drink and where to find it. Roots as old as 2,000 years, Kombucha is said to have first appeared in China as the ‘Tea of Immortality’. Frequently sipped in Korea, Japan, and China, it travelled to Russia, eastern Europe, and Germany during the trade route expansion of the early 1900s. The modern age revival of the fermented tea came about in 1960s, with a Swiss study claiming it possesses the same health benefits as yoghurt. The second wave was in the 1980s-90s in the United States, when people started drinking Kombucha believing it to help combat diseases such as AIDS and cancer. While such medicinal properties remain unproven for humans, positive health results from lab tests on rats popularised the fizzy tea again at the turn of the millennium. And since then it has battled skepticism and a regulation crisis for its alcohol content — a stipulated less than 0.5 percent now — to become the much-liked drink it is today. A base of either green or black tea, Kombucha is made by steeping tea in hot water with sugar. Once cooled, either a bit of white vinegar or leftover Kombucha is added to the sweetened tea. Finally, the SCOBY (symbiotic culture of bacteria and yeast) is added and the concoction is left to ferment for anywhere between 7-30 days. The final product is a fizzy, pungent drink brimming with probiotics, amino acids, and antioxidants. While the jury is still out on its prowess to counter serious ailments, regular drinkers claim that everyday consumption promises good gut health, better skin, cholesterol regulation, and improved blood pressure and diabetes. 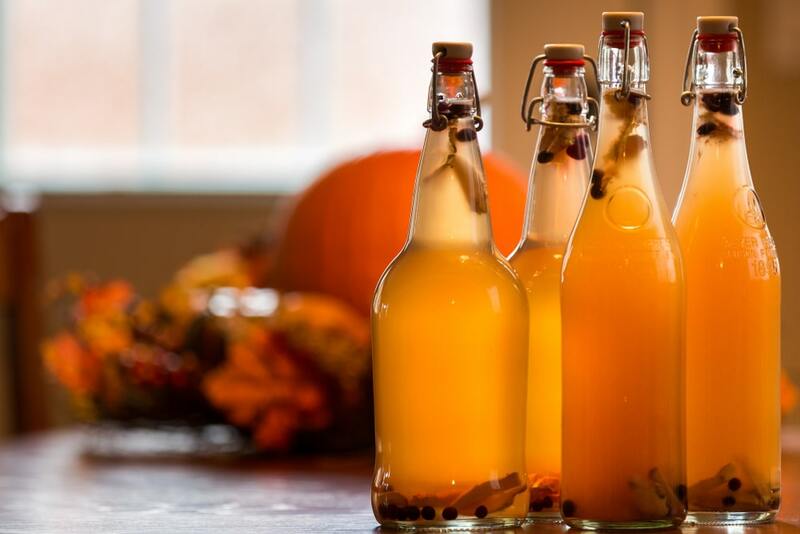 The growing interest has moved the drink from limited artisanal production to larger accessibility, with several labels coming up with their version of the Kombucha across the country. There’s Khukrain’s Kombucha from the founder of the Delhi-based farming initiative Krishi Cress, Achintya Anand; it offers mint, ginger, and regular flavours. In Delhi, Bhu Kombucha offers a number of varieties like apple cinnamon, strawberry, grape, peach, cinnamon and star anise, and so on. The Mumbai-based Bombucha brews the likes of hibiscus lime, smoky oolong, and mango turmeric. And then there’s Delhi-based Atmosphere, with lavender and blueberry, guava, and exotic lime, amongst others in their line-up. You’ll find these across several stores and cafes in Delhi and Mumbai — Bombucha serves in Pune, Ahmedabad, and Goa too — or can order online to receive your batch. Spots such as Greenr Cafe, Nature’s Soul, Allied Fruits Artisan Food Collective play host in Delhi, while Mumbai has Farmer’s Store, Rare Earth Organic, Foodhall Palladium, amongst others. A plethora of options and exotic flavours at your disposal, it’s hard to miss Kombucha. 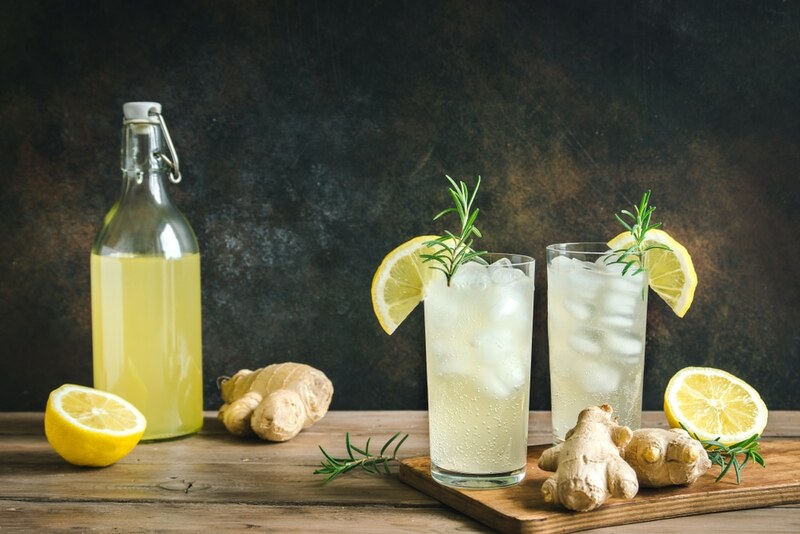 Like it or not, believe in its health benefits or not, the beverage is making its impact felt and isn’t going anywhere soon. It is certainly a great alternative to harmful fizzy drinks, and just for that perhaps it’s time to take that sip.